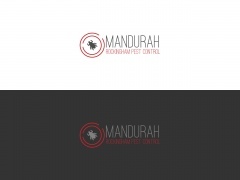 Claim Listing "Mandurah Rockingham Pest Control"
Pest Control in Kwinana and Peel regions of Western Australia. 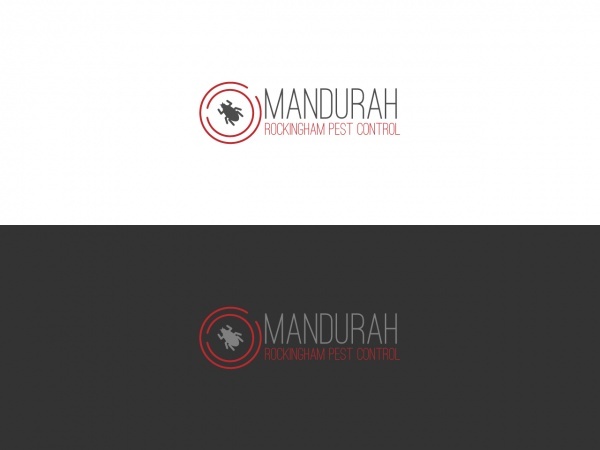 We are the number one controllers of Pests in and around the suburbs of Mandurah and Rockingham. 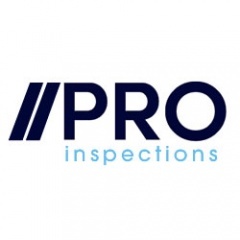 Call us today on 0863652245 or visit our website for more details.